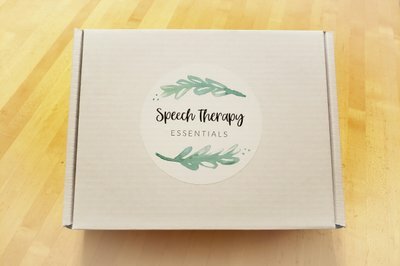 Enter your email address below to receive a notification when Speech Therapy Essentials starts accepting new sign-ups! Enter your email address below to receive a notification when Speech Therapy Essentials is accepting new sign-ups again. 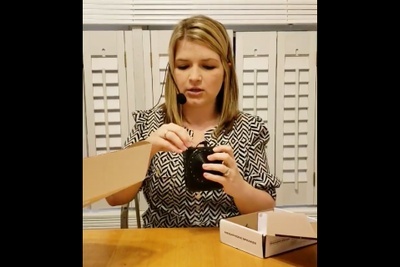 Your box will ship on the 4th of every month. Please order by the last day of the month to get the current box. 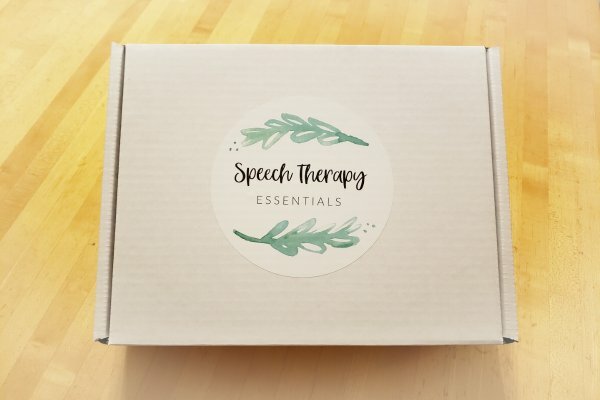 Speech Therapy Essentials provides speech language pathologists a way to receive innovative and exciting therapy products directly to their door each month. 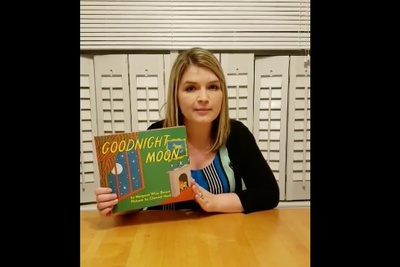 We also offer a parent companion box that provides families with a way to promote language and literacy outside of the therapy room.